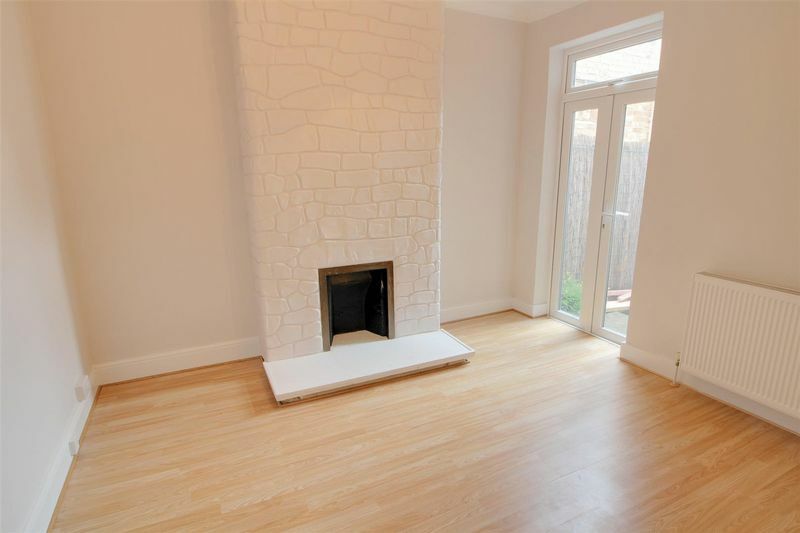 A newly refurbished three bedroom Victorian terraced house found in a quiet no-through road, seconds from Wandle Park Tram stop and the open recreational ground Wandle Park, which has just undergone a redevelopment plan to provide an improved and tranquil green space. 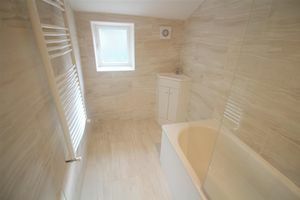 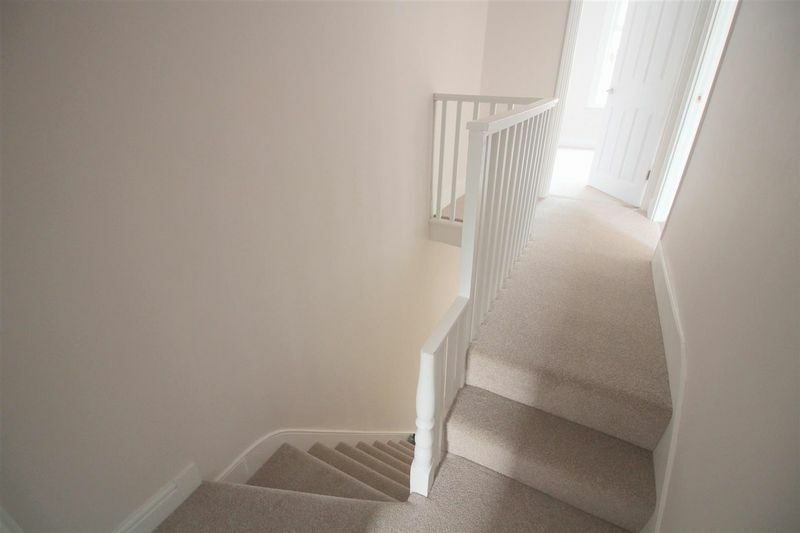 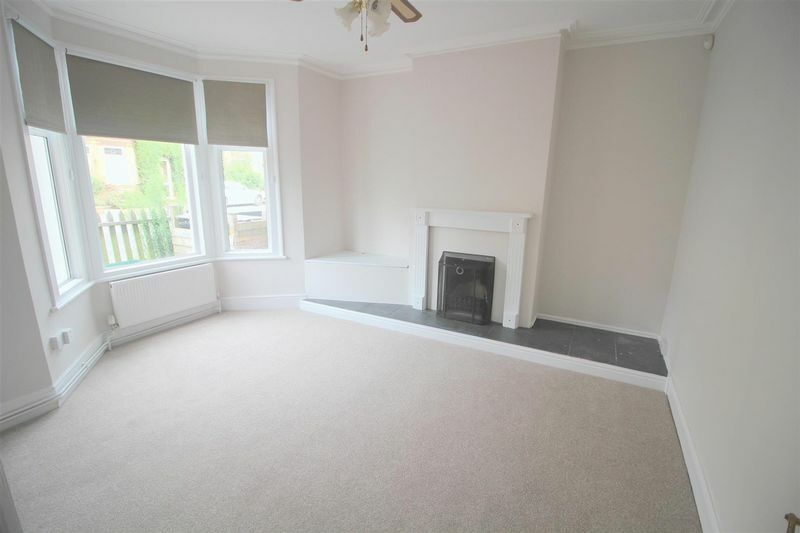 The property which is available immediately features two separate reception rooms, a fully fitted large kitchen, a conservatory, a cellar, a brand new bathroom with shower over a bath, three good sized bedrooms and a separate WC. There is also a garage to the rear of the garden, accessed via a slip road. 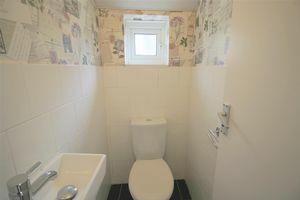 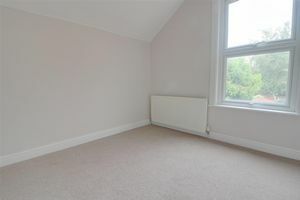 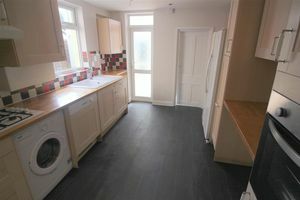 The property is fully double glazed with gas central heating and comes unfurnished. 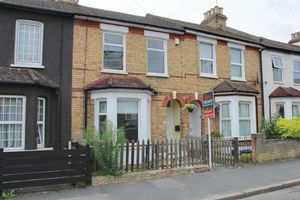 Wandle Park tram stop provides links to Wimbledon and East Croydon Station, which has fast and frequent links to central London (Victoria and London Bridge), Gatwick and the South coast, making the property ideal for commuters. 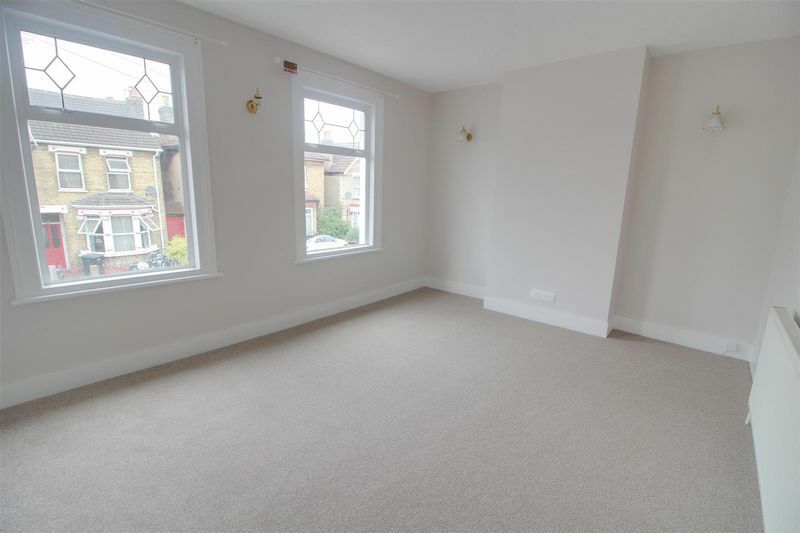 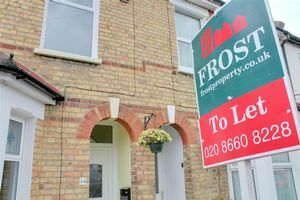 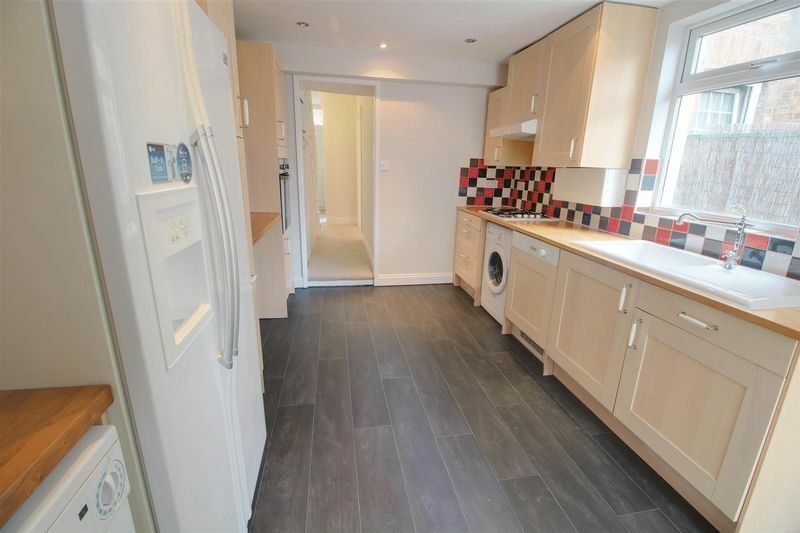 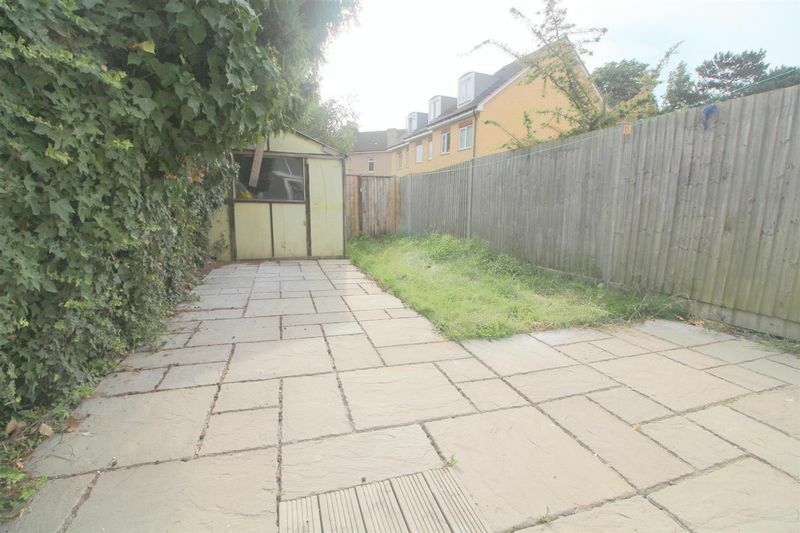 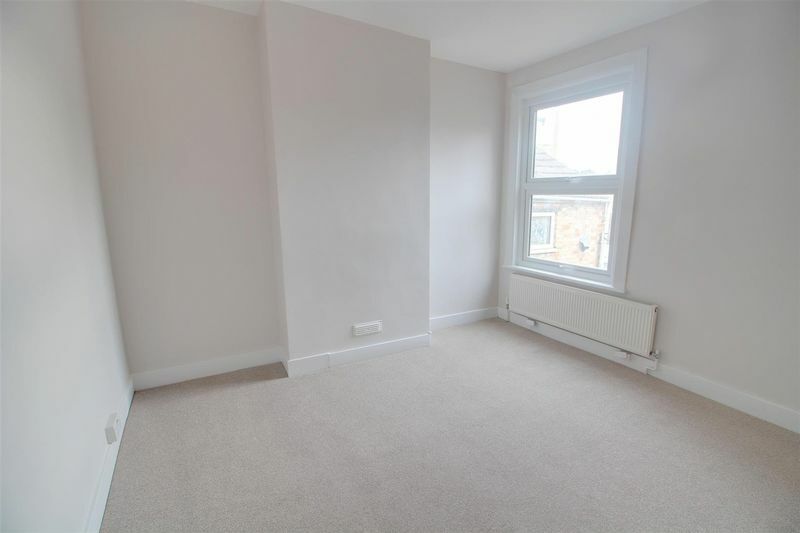 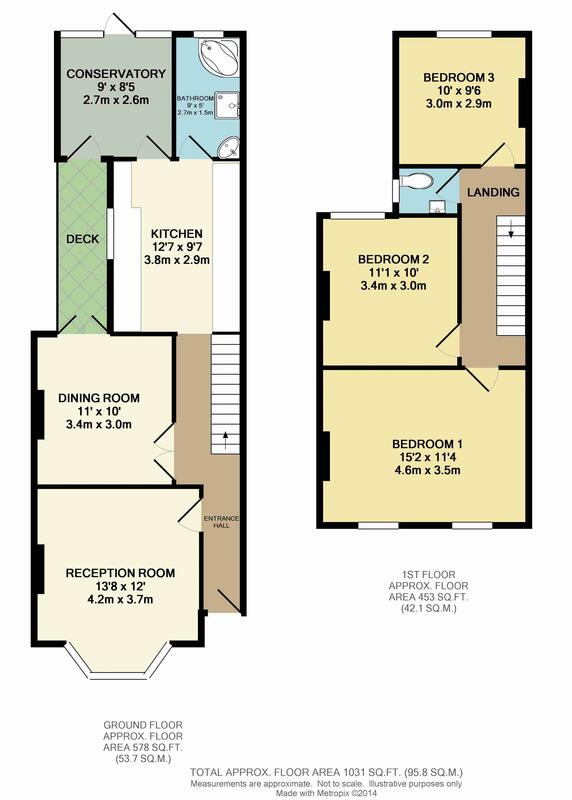 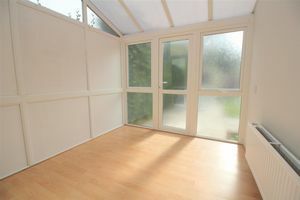 The property is also close by to Waddon train station. Central Croydon offers a comprehensive range of services, amenities, transport facilities, shops and department stores, along with the soon to be developed “Westfield” centre. In addition, the nearby Purley Way Retail Park presents a multitude of retail outlets and excellent open recreational areas are also just moments away.